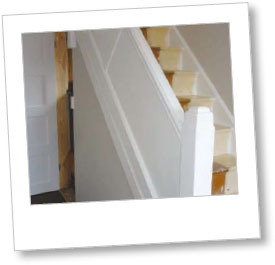 Nicola chose a tough washable matt emulsion that can be wiped clean with a damp cloth, making it ideal for busy hallways and stairs. While a durable 100% wool carpet will retain its good looks, in the years to come. Happy New Year! I hope you had a great time over Christmas. Is it just me or does your home feel a little sad once you’ve taken the decorations down after the festive season has ended? Never mind though, as we’ve got some great ideas to freshen it up for the year ahead, from chic ways to use this season’s latest pastel shades in your home (p.20), to some budget-conscious buys for revamping your kitchen (p.50), plus some elegant ideas for creating a classic, timeless bathroom scheme (p.56). 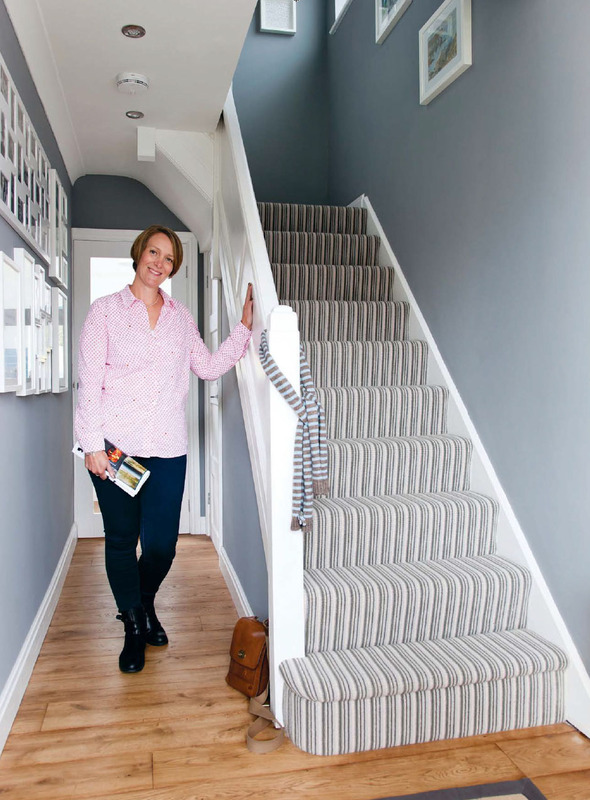 And if your hallway is in need of a little TLC, then check out our brilliant makeovers to see how three readers have transformed theirs with some clever design tricks I know you’ll want to steal (p24). 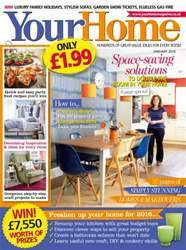 One of the most common problems we all face is not having enough space, so we’ve put together an 8-page special packed with savvy storage solutions and creative ideas to stretch your space and make your home feel bigger, tidier and more streamlined (p.36). If you’re putting your house on the market this year, make sure you read George Clarke’s expert advice for playing the property game (p.111) and turn to page 106 to find out about the latest alternative ways to sell your home. Learning a new skill is certainly on my New Year’s resolution list, and if it’s on yours too, then take a look at our pick of the best courses to try, from sewing to gardening, DIY to cookery, you’re sure to find one that inspires you.